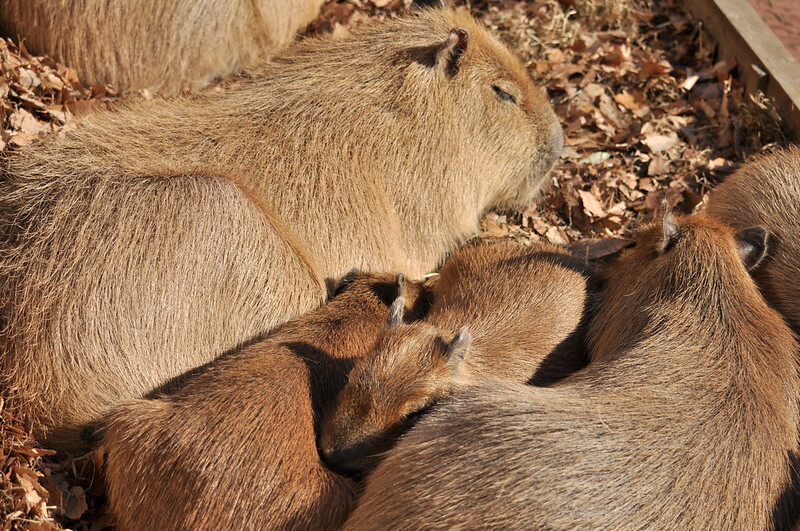 This entry was posted by とくとみ on 2015/01/14 at 21:10 under 埼玉県こども動物自然公園. You can skip to the end and leave a response. Pinging is currently not allowed. Follow any responses to this entry through the RSS 2.0 feed.